Multi vitamins, green tea, vitamin C, B vitamins, omega fish oils and the list goes on and on. You can walk into any health food store, or a vitamin shop and find shelves of nothing but dietary supplements. 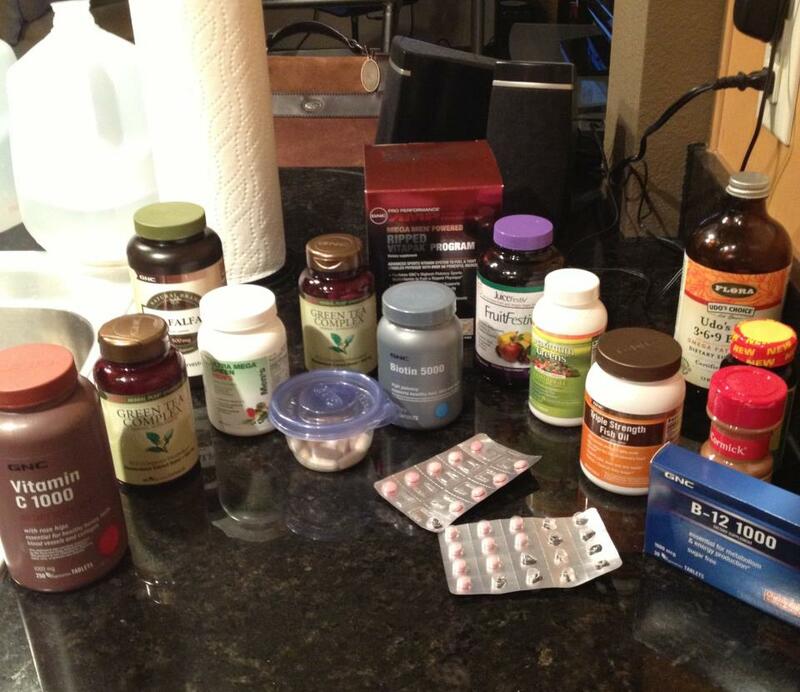 The picture above are my very own supplements that I take on a daily basis and have taken for years. Some other supplements you see there is alfalfa which helps to cleanse the liver, cinnamon that is a natural blood sugar stabilizer, and garlic which helps to improve cardiovascular functions. Many people feel that supplements are a waste of money and have no true benefit but I believe otherwise through personal experience. Taking supplements in conjunction with nutritious meals have helped to improve my overall workout endurance, strength and not to mention my handsome looks 🙂 If you do or don’t take supplements I would like to hear your feedback and take on it. Please share with your fitness family! So why do people take supplements? I personally take supplements to help ensure I am getting all of the nutrients my body need on a daily basis. It is also convenient for me to take the supplement rather than eating the food that carries the vitamin. Also being a vegetarian I have to make sure I am receiving adequate amounts of B vitamins, calcium and iron since these vitamins are found in meats. Some people may also have the need to take supplements because their bodies lack the production of it. For example, someone may have a iron deficiency and therefore they need to take an iron supplement to make up for it. What is the downside to taking supplements? Supplements should not be taking in place of eating natural foods. The bulk of our daily vitamins and minerals should come from real foods and not in the form of supplements. Supplements, especially depending on the kind can be expensive and may put a dent in your wallet after while. In my opinion, our health is definitely worth the investment and I believe we have an opportunity to prevent serious illnesses and diseases that might be faced later in life through intake of natural foods and supplements. When taking supplements try and take only 2-3 at one time and wait 1-2 hours before taking another one. The reason is that our bodies can only use a certain amount of nutrients at one time. The excess comes out through the urine and is generally darker than usual. Most supplements come in the form of a pill some small, medium and large depending on the type. Many supplements are now being made in powder form that can easily be blending or mixed in with water or a soft drink. With Halloween just around the corner the stores are stocking up with Pumpkins for you to buy. Instead of carving the pumpkin for Halloween decoration it is also beneficial to eat it as well. Pumpkins are high in fiber, low in calories and fat and a good source of vitamins. Below are the many health benefits of eating pumpkin and pumpkin seed! Ever heard of bananas being touted as nature’s energy bar? Turns out, a cup of cooked pumpkin has more of the refueling nutrient potassium, with 564 milligrams to a banana’s 422.A little extra potassium helps restore the body’s balance of electrolytes after a heavy workout and keeps muscles functioning at their best. 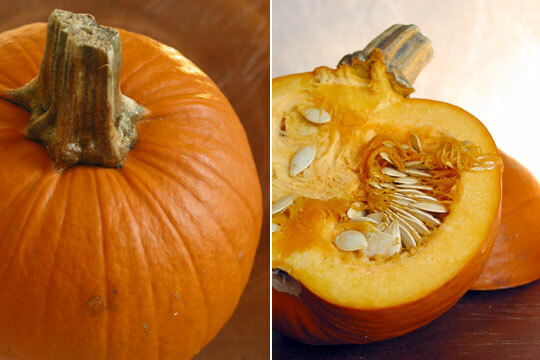 Prevents Kidney Stones – Have 5 to 10 grams of pumpkin seeds every day. This stimulates the kidneys and prevents the formation of calcium oxalate stones. Depression – Pumpkin flesh contains L-tryptophan, a chemical compound that triggers feelings of well-being and happiness. Having pumpkin as a part of your daily diet can keep your spirits high and prevent depression. Diuretics – Pumpkins are natural diuretics. These help in flushing out the toxins and unwanted waste material from the body, leaving you refreshed and healthy. Pumpkin seeds are high in zinc and are a great natural resource for this much needed nutrition. Low levels of zinc are one of the links to osteoporosis. In a recent study pumpkin seeds showed the same anti-inflammatory benefits as the non-steroid drug indomethacin. The good news on these results is that the pumpkin seeds did not have the same negative effect of damaged fats (lipid peroxides) in the lining of joints like the anti-inflammatory drug. 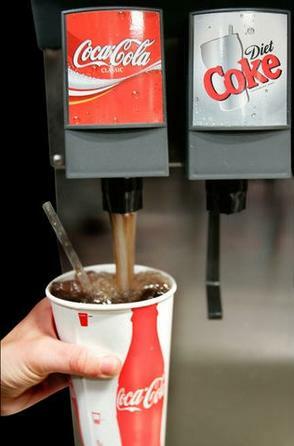 New York just passed into legislation to ban the purchase of more than 16 ounces of soda at one time. This means that restaurants, movie theaters, street vendors and other establishments are not allowed to sell more than a medium sized drink. As this is great news to help take control of the major obesity issue that America is facing, what will stop buyers from simply going back to the venue and purchasing another beverage?? Will this hurt businesses financially due to restricting their sells on product? How will locals of New York city feel about this? What are your thoughts on this legislation? We have freedom speech but no freedom to purchase now. And still we can walk into a store and buy as much as alcohol and beer as we want….. Whole heartily I understand the reasoning for this ban however there are other ways to take control and help people to eat and live healthier. Peer groups, more education boards, community outreach, mandates on beverage suppliers to remove certain chemicals and syrups. And why New York city? This is major tourism city that people visit and when they do they want to have fun and enjoy themselves and not be restricted on the size of the drink they can order? Mayor Bloomberg in a interview with Dr. Gupta stated “this is a personal issue for me”. 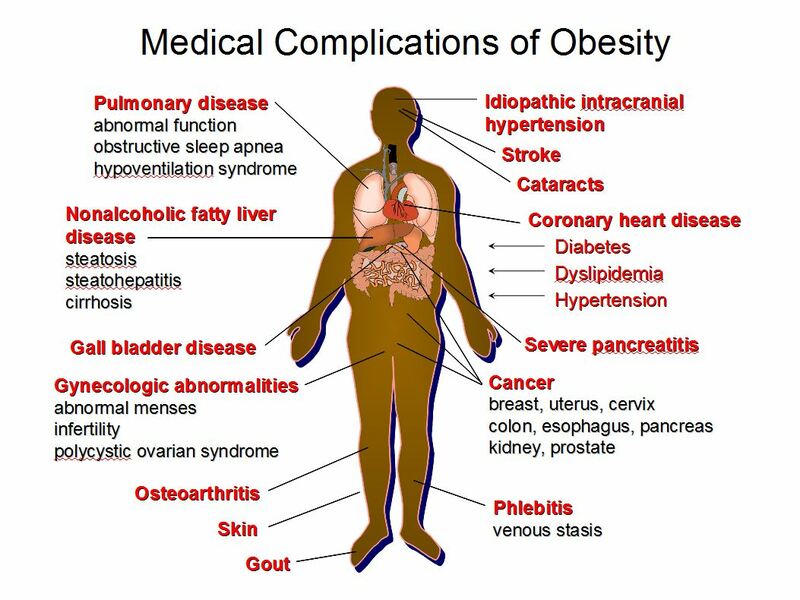 However, to me smoking and tobacco is a much bigger issue than drinking a large soda. Lets fry this big fish first and then work our way down.